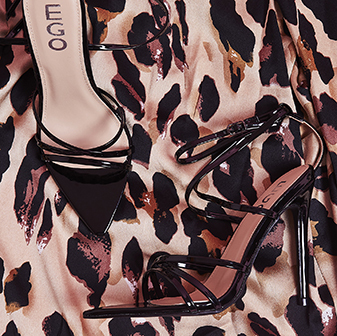 Make a serious statement in our perspex heels. With transparent straps and stud detailing, these are any shoe lover’s dream come true! 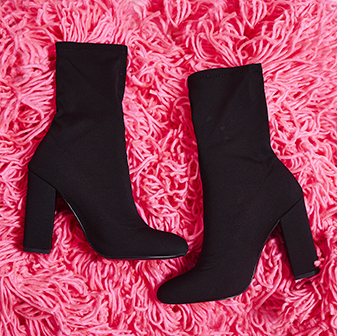 Match these with your fave going out dress for you next big night out to turn heads for the right reasons.